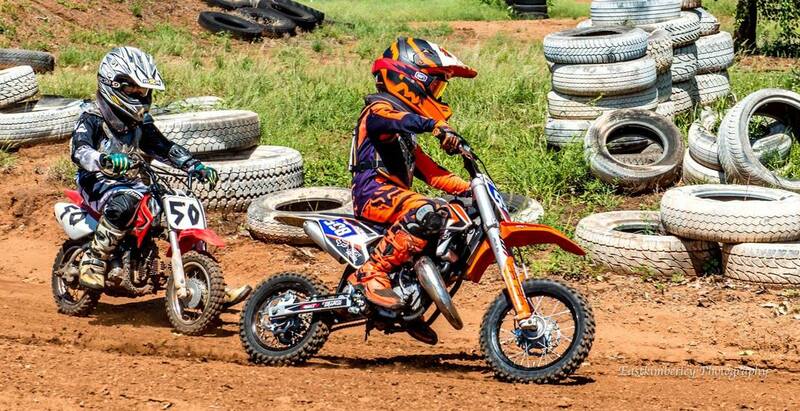 Club News - Kununurra MotoCross Club Inc. Refer to the NEWS tab for the most recent events & news! The Club was initially incorporated in 1986 and has been continually operating since 2005. We have been affiliated with Motorcycling WA since 2006. Club consists of junior members 4 -16 years, senior members 16-35 and veterans over 35 year. Our track is fully reticulated with part of the track under lights which allows us to have night meets. The club's focus is on growing members by increasing public awareness of events we have & encouraging both new & returning riders. Plus all our riders & their families! Our strategic plan was updated in 2016 and shows our club's focus and where we want to develop and how we plan to get there.